Can I control easybulb from outside my home or office? Yes, easybulb products now features holiday control which allows you to easily control your lights from wherever you are in the world providing you that sense of security when you are outside your home or business. What mobile devices can I use with Easybulb? Easybulb is compatible with ALL Android phones and tablets, Apple iPhones, iPods and iPads. What voltage does Easybulb work on? 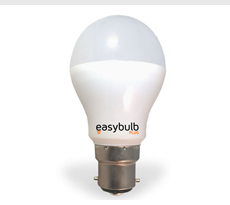 Easybulb works on 86V - 265V making it suitable for every homes and businesses in the world. 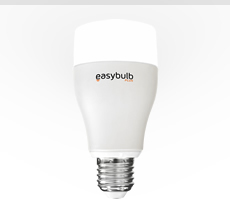 Will Easybulb save me money? Certainly. Easybulbs are as low as 6Watts and you save as you dim. And easybulb will last for up to 25 years so you are going to save a lot. 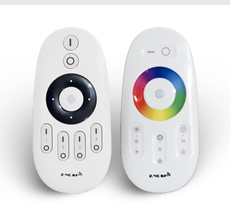 Easybulb RGB when set to Blue, Orange, Red and Green only uses 3.6Watts at full brightness. 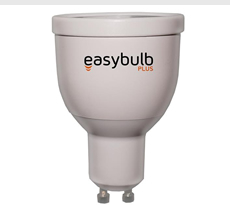 In what type of light sockets can I use Easybulb? 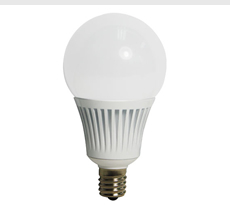 Easybulb comes in Bayonet B22 and Edison Screw E26 and E27 type sockets, E14 small screw and GU10 Spotlights. 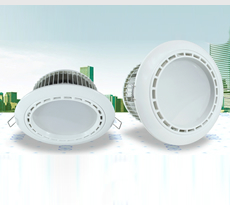 The Easybulb also come in downlights of different Wattages and sizes. Check our website for more info. 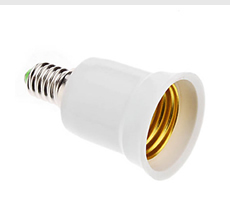 Easybulb can also be used with adapters and converters e.g E14 to B22 Adapter, E14 to E27 Adapter and etc. Can Easybulb be operated with regular wall switch? Yes, Easybulb can also be turn on/off using the wall switch. Easybulb will also work if the switch is the 3 way type. What about Security? Can other people take control of my easybulb lights? Easybulb is secure. 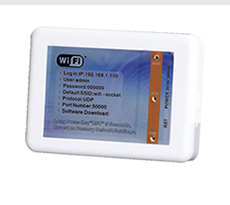 The WiFi controller uses standard security settings with encryption packets of WPA2 making only you or authorized person and devices able to control the lights. How many easybulbs can I connect with one Wifi Controller? Only one Wifi Controller can be used to control as many easybulbs as you like. What if I do not own a smartphone? Easybulb also comes with a physical manual remote which can be used to control your lights if you choose not to use a smartphone. Easybulb is for everyone. Can I use my home or office network (Router)? Yes, as far as you buy the easybulb Wifi you can join network with the instruction we provide. Can I use dimmer switch for easybulb? If you will use a dimmer the switch will need to remain at maximum. This provides full power to the light bulbs. You will not be able to use your wall mounted dimmer to dim your easybulb smartbulbs. To dim you will need to use the Smartphone App or the easybulb manual remote. What is the warranty for easybulbs? We give 2 years warranty on easybulbs for your peace of mind. Will the easybulb app drain the battery power on my mobile device? Easybulb app uses very little amount of battery power. We have performed extensive tests on device energy usage during manufacture. Can I use Windows or Blackberry phones for easybulbs? Easybulb does not work with Windows and Blackberry phones as of yet. However, we are considering making apps for them. Do I have to be in range of the WiFi controller box to control my lights or can I do this remotely? 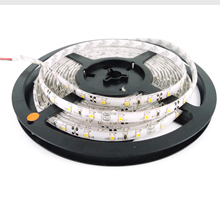 You will need to be within range of WiFi controller to be able to control the lights. easybulb can also be controlled remotely as long as you have either a 2G, 3G or 4G network on your phone. You can also use the network router at a different location to control easybulb RGBW. Can more than One phone control easybulb? Yes. Straight out of the box you can connect as many phones as possible.